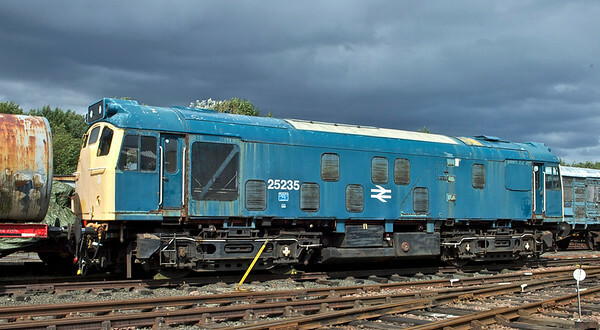 Class 25235 continuing restoration at Bo'ness by the diesel group. Latest photos on last pages. Last update : 27 photos, 10th February to 20th March 2019.